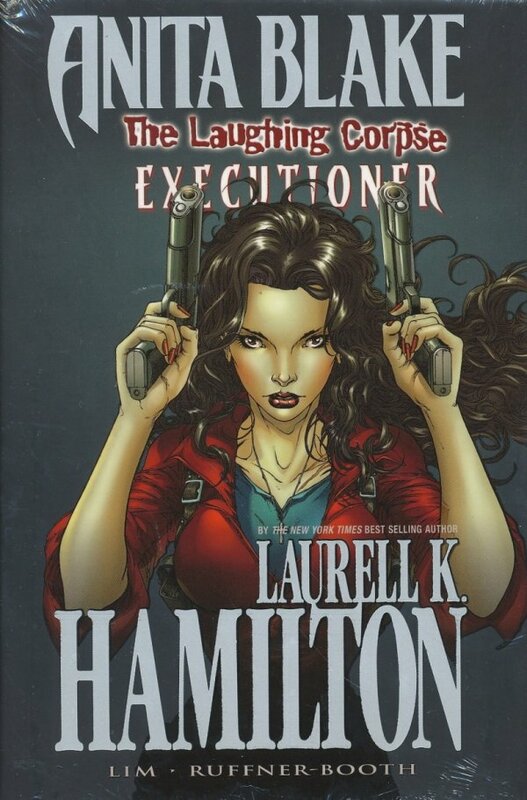 Current queen of the book charts and soon to be the star of her own television film, best-selling author Laurell K. Hamilton's vampire hunter continues to take comics by storm! As THE LAUGHING CORPSE enters its haunting final act, Anita Blake thinks she has the deadly voodoo priestess who's made her life hell dead to rights?but the necromancer is about to find out her nightmare's only just begun! Find out why everyone in America is talking about Anita!